weXelerate organizes – for the first time – a Startup Award that is to take place annually. The aim is to promote Austria as „the place to be“ when it comes to innovation, celebrate the success of the weXelerate ecosystem and draw public attention to the startups, which play the central role in transforming the future. National and international media coverage, a top-tier jury, public online voting and an exclusive award night will ensure that this aim is achieved. That is why we we created the weXelerate Startup Award for all Startups that participated in our weXelerate programs. A top selected jury evaluated all those young companies according to certain criteria. 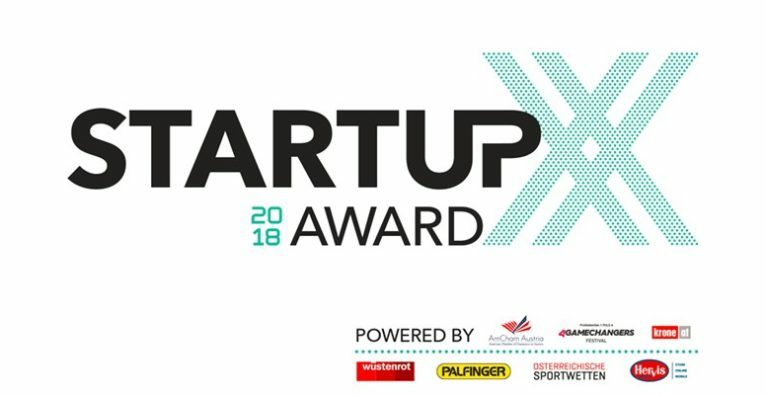 Now we want the audience to decide which of our Startups of the last 18 months is the best in each category – which means there will only be 5 remaining – 1 for each category. At the final gala night, on Feb 12th 2019, there will be decided who’s the weXelerate startup of the year.